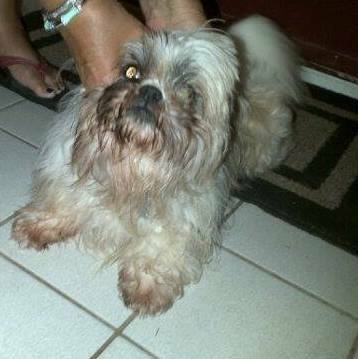 Found Doggie (Middle #Sackville) | Sack-Vegas!!!! Do you own this little furball? Check the above link for all details. Posted by Sacky on July 12, 2013 in Escaped Sacktown Critters.